Millions of businesses and customers are on social media today. 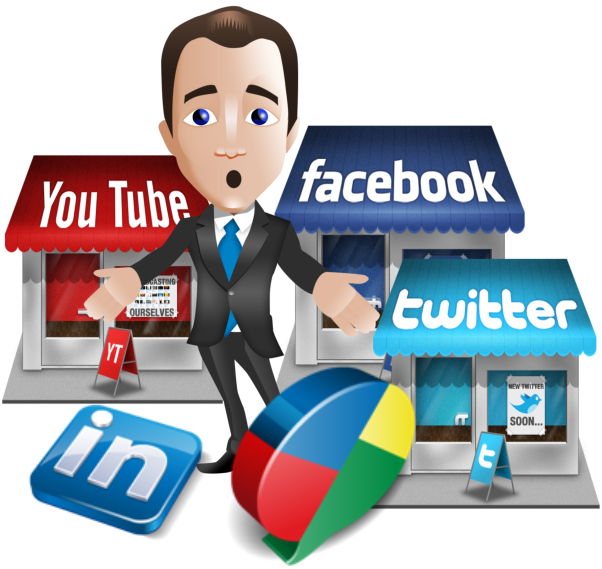 It is vital for businesses to be listed on sites such as Facebook, Twitter, LinkedIn, and others. Our social media packages are designed to assist businesses and building and growing their social media presence. Whether you simply need help creating and managing a page or want to grow your fan-base, let our team of experts guide the way for you. Need help creating a FaceBook Business Page, LinkedIn account, or Twitter account? Are you looking to grow your social media fan-base by acquiring more page likes or Twitter Followers? Let our team of experts create the perfect campaign for you. Questions? Contact us for a FREE consultation. Let us start boosting your business on social media today! support@gulfcoastweb.com Drop us a line anytime!